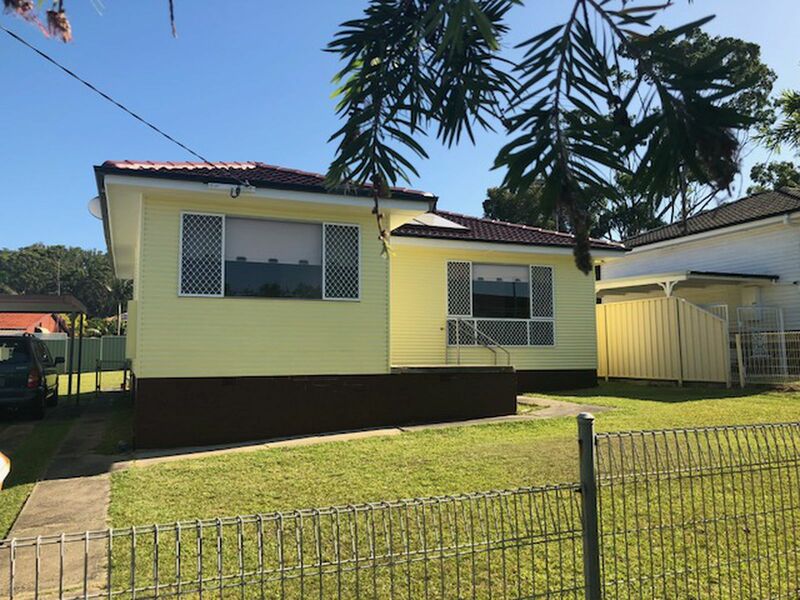 Situated in a well looked after, family orientated suburban street in Barrack Heights comes this quaint little older style home! Given a fresh look at life this home can be configured to suit your families needs! 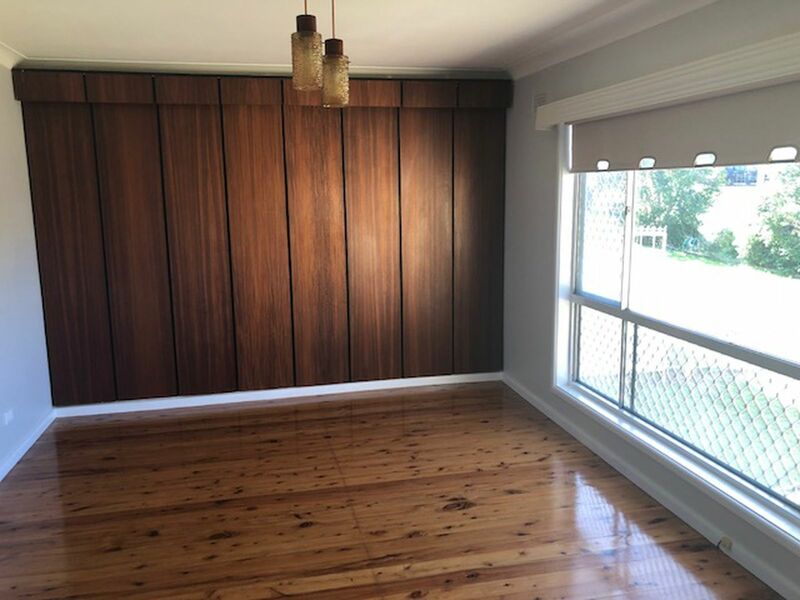 Whether you prefer Two large bedrooms with a large living area and seperate dining area or study or perhaps Three bedrooms with a small living area the choice is yours. 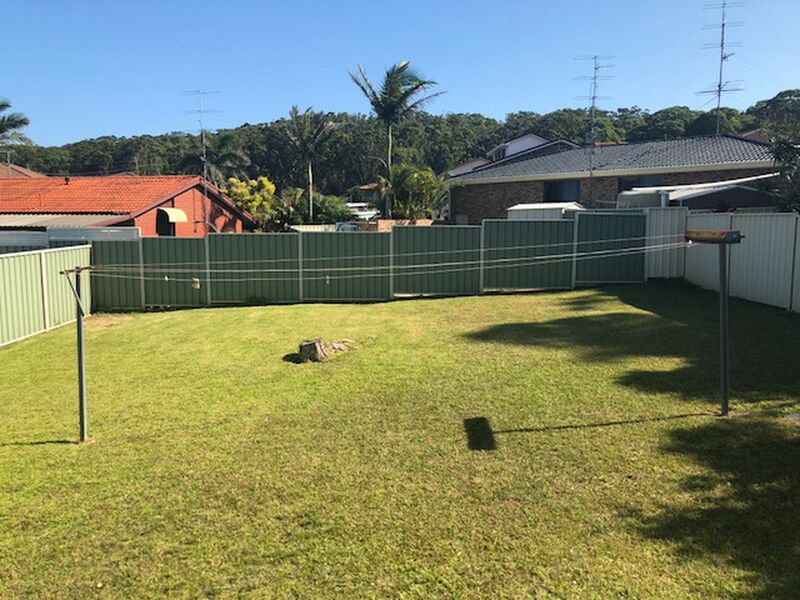 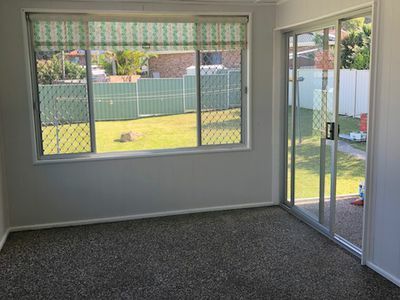 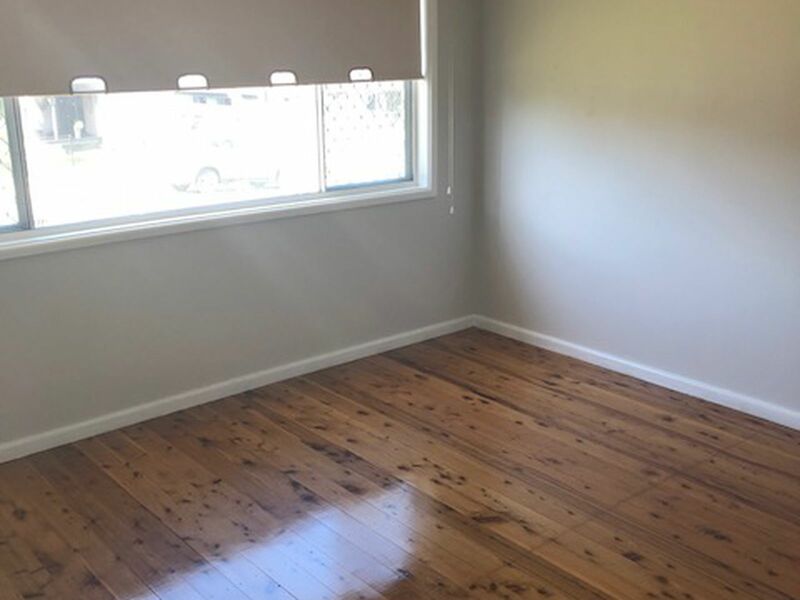 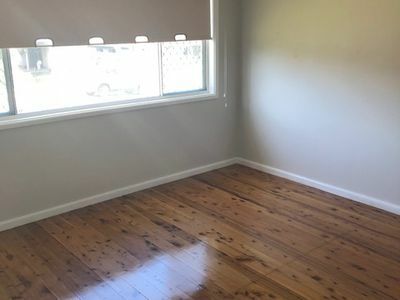 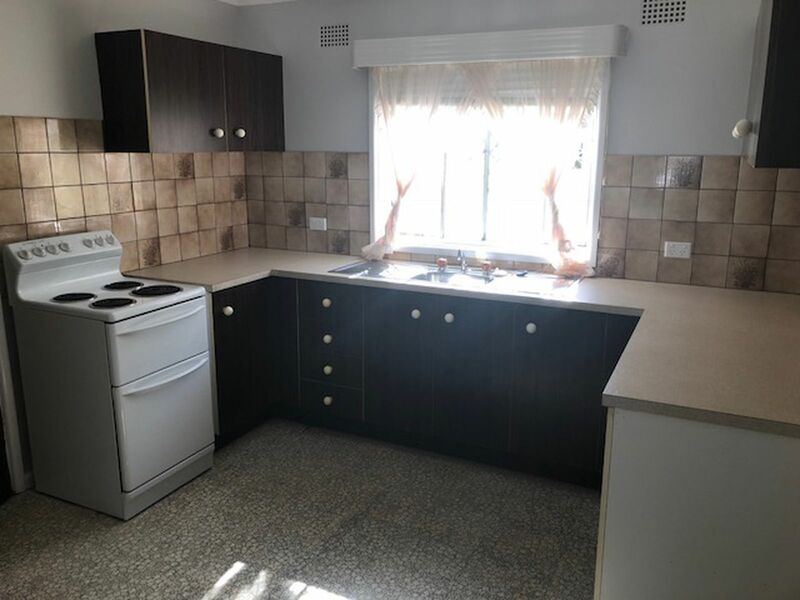 Freshly painted inside and out, easy to maintain polished timber floorboards, clean kitchen and Complete with a semi enclosed screened breezeway overlooking an over-sized backyard. 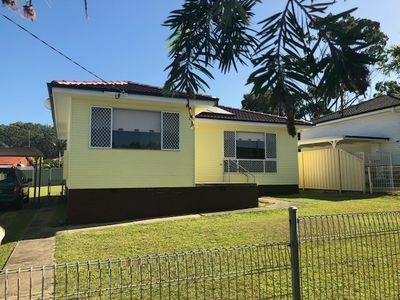 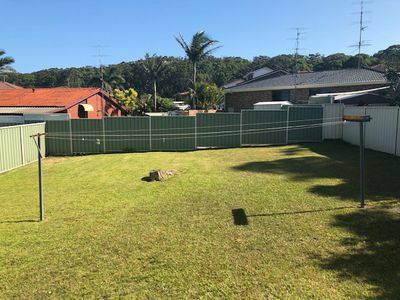 With a single carport And Within walking distance to local primary and high schools this home is the perfect starter.